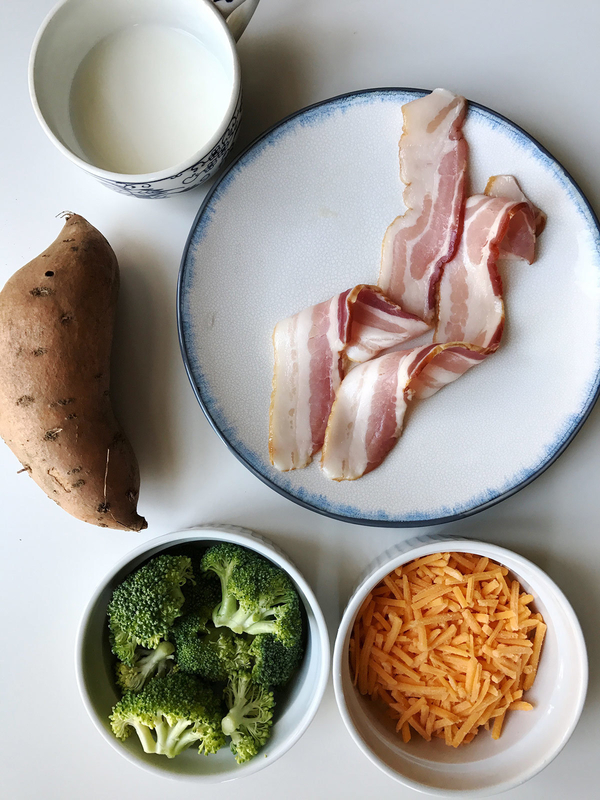 Cooking meals without a stove is a real challenge, whether you live in a tiny dorm room or just want to make your own lunch at your work's break room. 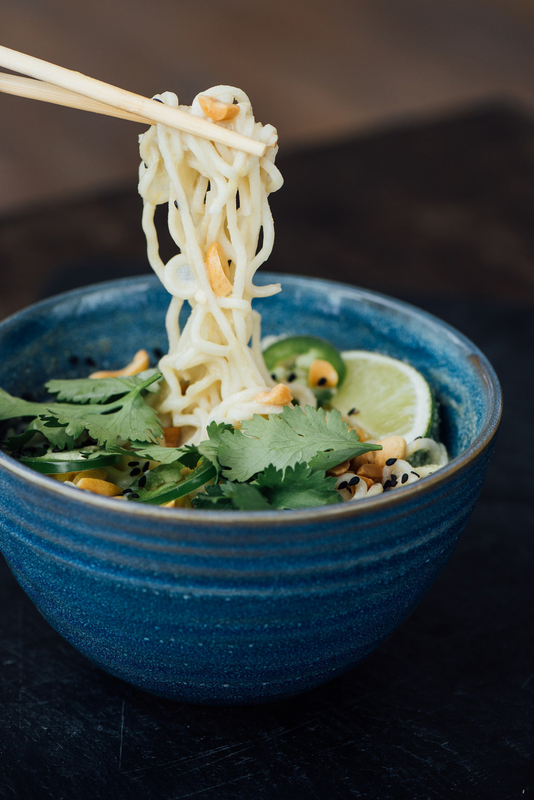 Here are 19 wholesome and delicious microwave-friendly recipes to help you get a balanced diet when you don't have a full kitchen. 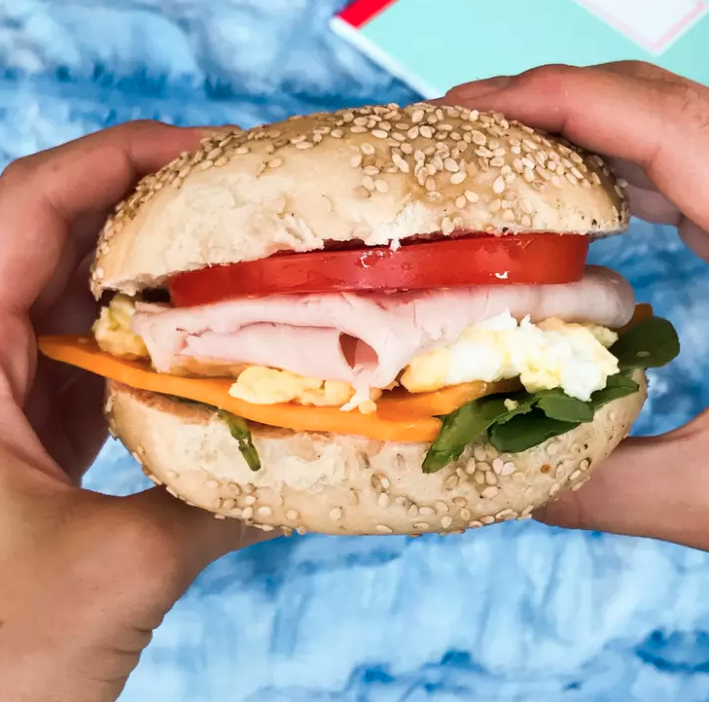 Filled with some microwave scrambled eggs and ready in less than 10 minutes, this is the perfect to-go lunch. 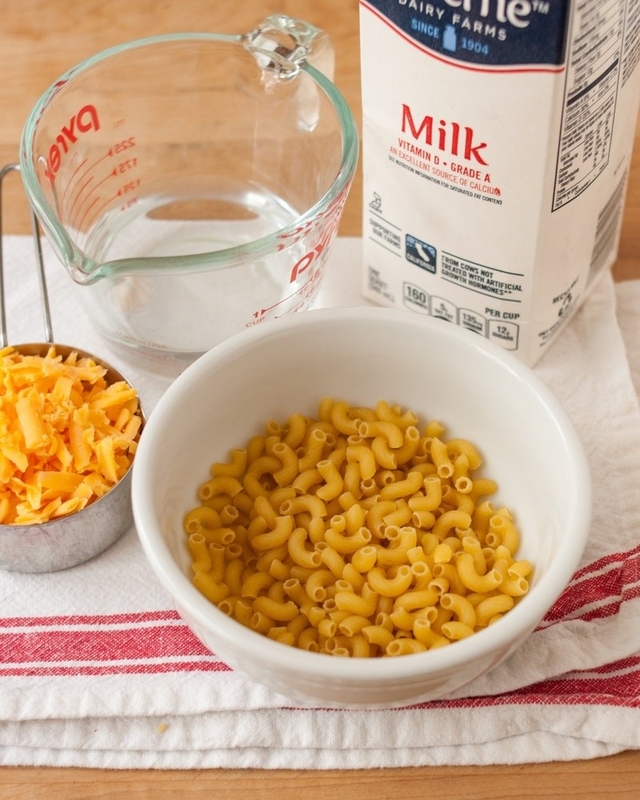 Forget about Kraft and make your own mac and cheese for a yummier, and also slightly healthier, result. 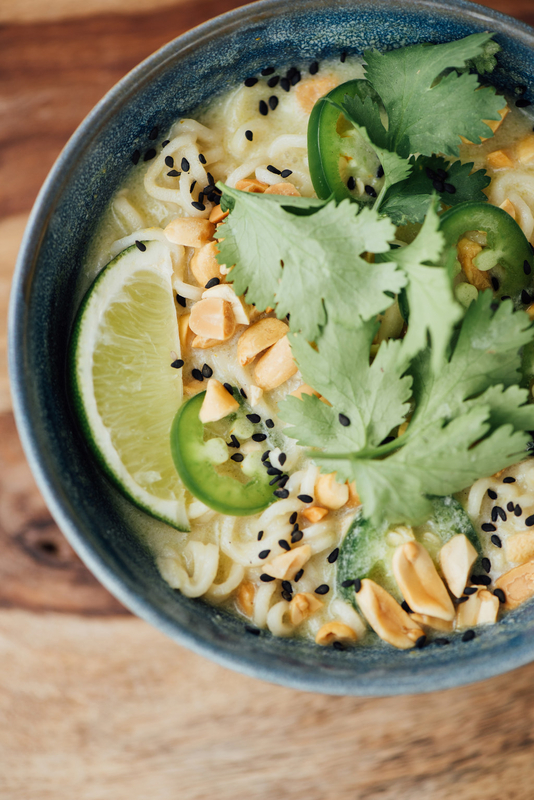 Upgrade your ramen with some coconut milk, curry paste, lime, jalapeño peppers, and cilantro. I know it looks fancy at first but all you really need for this is marinara sauce, chickpeas, an egg, salt, and red pepper flakes. Get your Thanksgiving fix any day of the year. 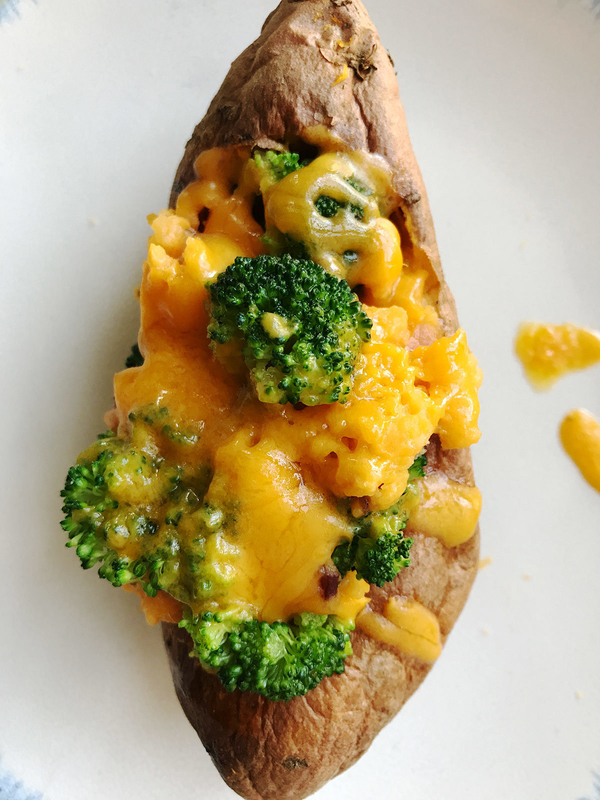 On top of being filling and delicious, this loaded potato is full of protein, fiber, and potassium. Sometimes you just need to indulge. 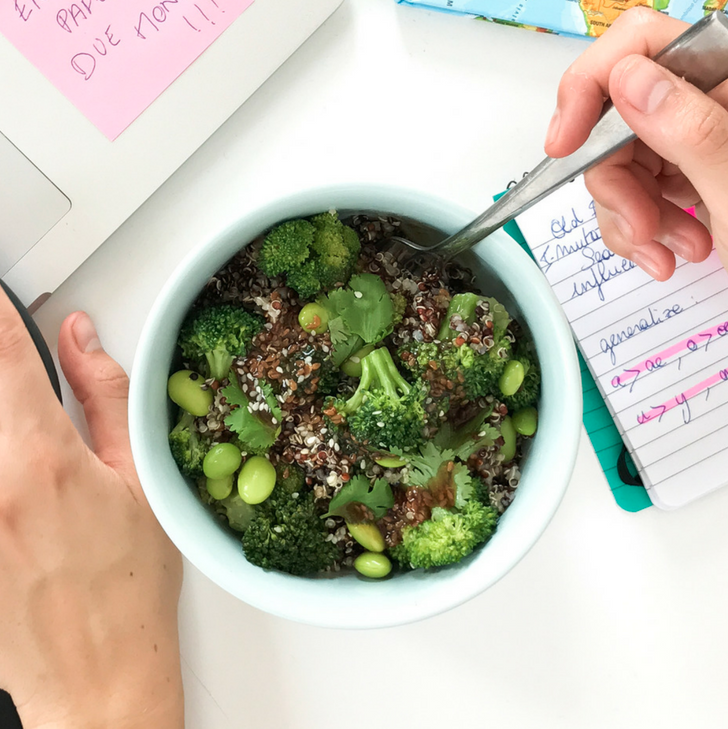 You can make the whole thing in a microwave and it's filled with protein thanks to the quinoa and edamame. 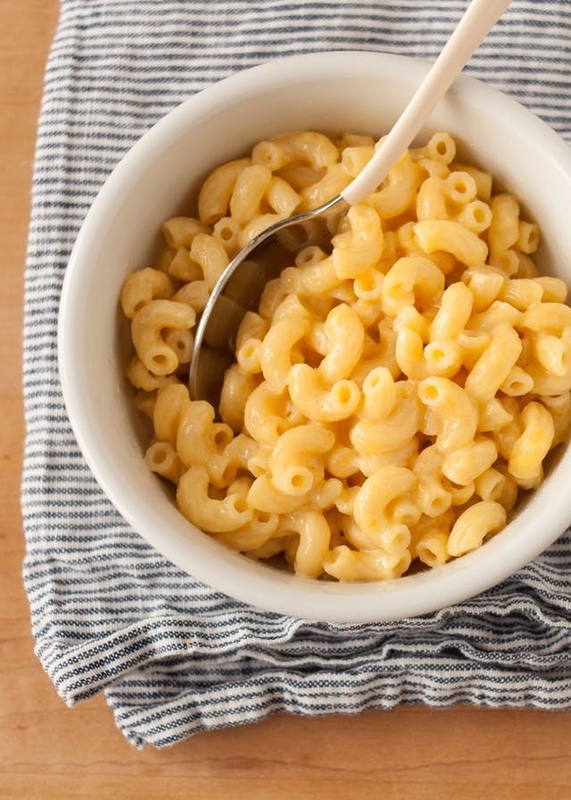 You can prep these in advance and freeze them for up to a month. 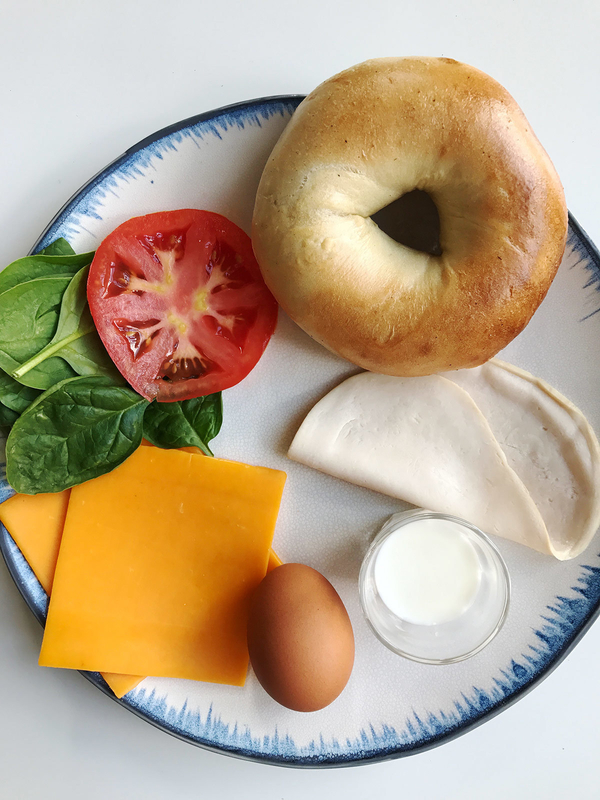 When you're in the mood for a breakfast sandwich, all you need to do is warm it up for two minutes in the microwave. 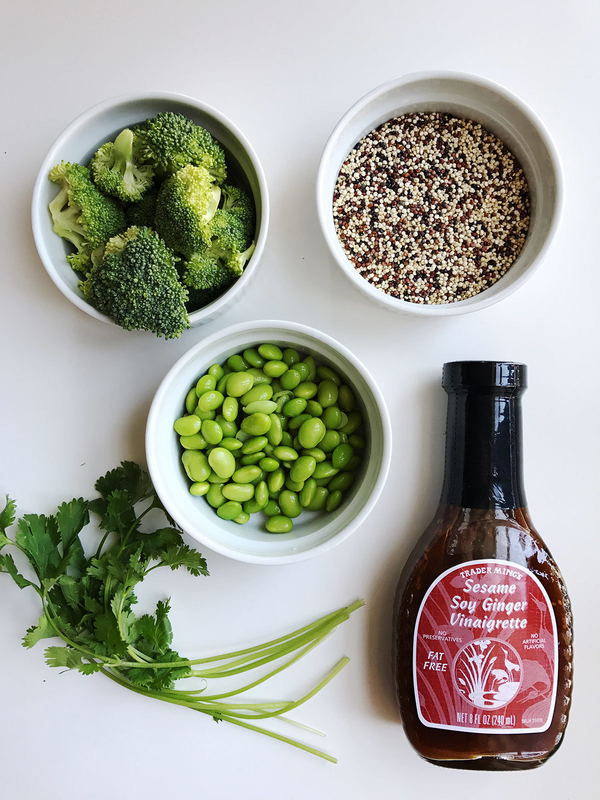 You can customize these however you like and use any veggies you have at home. Loaded potatoes are delicious but they also take forever to make. Unless you make them in the microwave, in which case they'll be ready in about 15 minutes and just as delicious. Yes, you can make rice in the microwave. This cheesecake only takes about ten minutes to make, but you'll need to chill it in the freezer for at least 30 minutes before you can dig in. 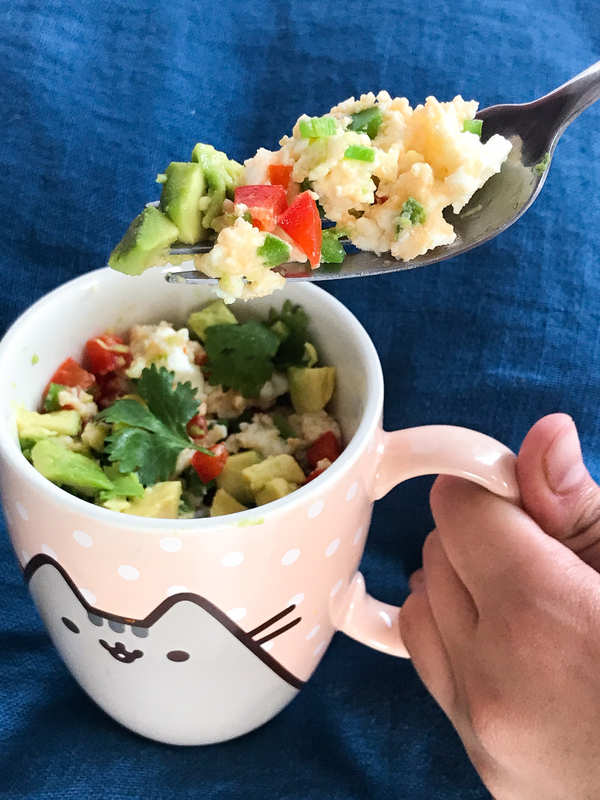 Making scrambled eggs in a microwave is actually super easy and yields great results. 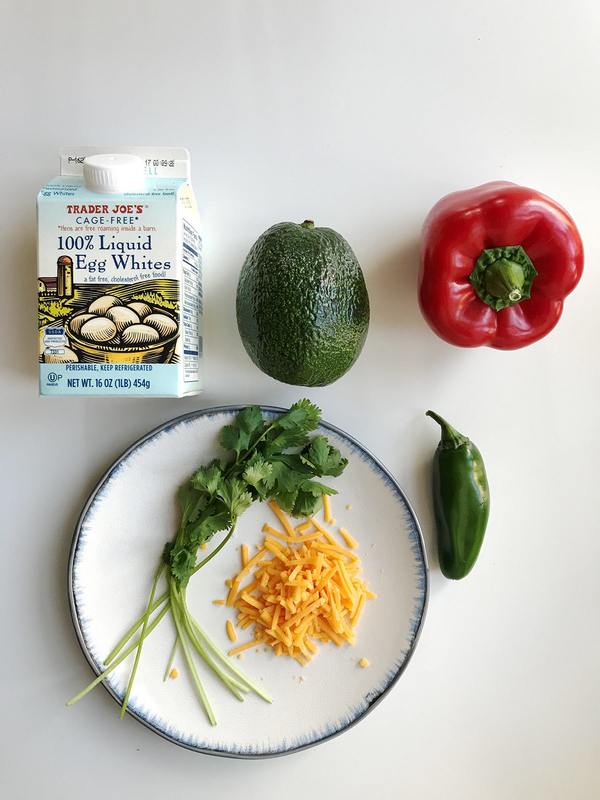 This recipe calls for egg whites only for a lighter dish but feel free to use whole eggs if you want to. Who said you had to completely give up on lasagna just because you don't have a kitchen? These may not be as authentic as your nonna's but they'll do the trick when your lasagna cravings get out of control. It turns out you can basically make anything in a mug. Introducing: a delicious and indulgent breakfast. For that 10 p.m. sugar fix.